Moving can be hard, especially for children. They’ve grown accustomed to a routine; they know where everything is in their old home. It makes sense to you for a move; better job, closer to family, a change in lifestyle, but to a child, it’s taking away something that is theirs. Kids have meltdowns for everything and anything. The ice cream is too cold, or a favorite toy gets misplaced so the world must be ending. To prepare (at least for moving) yourself and your family, there are a few things you can do to alleviate that aspect of stress. Make sure your children are well-informed about what is going to happen. This is best to do at least a month in advance as to give them a chance to fully understand this big change. “Make sure you explain that the important things will stay the same, including that everything in the house, especially what’s in the child’s room, will come with you,” says child-development and behavior specialist Betsy Brown Braun, author of Just Tell Me What to Say: Sensible Tips and Scripts for Perplexed Parents. 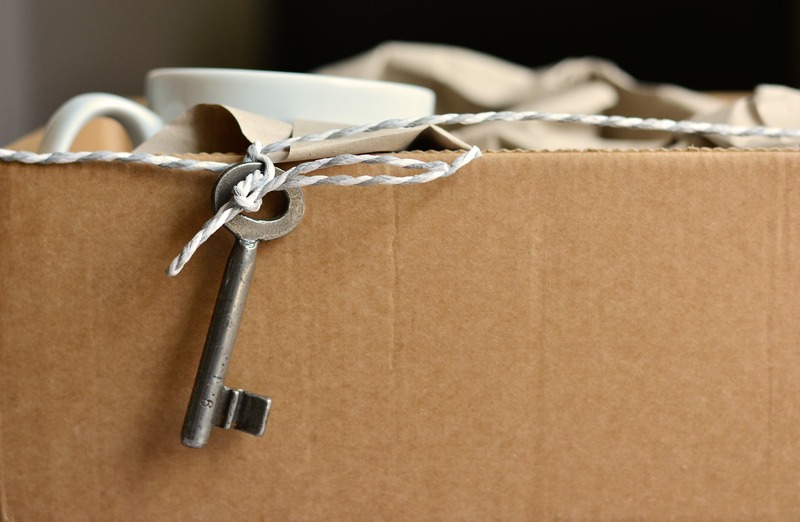 “Even if your children are excited about the move, don’t underestimate how difficult some of the losses may be — especially if the relocation means separating from someone they love and depend on, like a caregiver or a grandparent,” says Burgan. Most child psychologists say to allow for 6 months for children to completely adapt to a new life, in a new home. The tears and tantrums will be frequent, and difficult at first, but over time they will start to become familiar to the new life. Allow your child to pack a ‘treasure chest’ as a moving box. Let them decorate it as they want, and put their most valuable items in the box. This will allow them to help, without hindering the move too much. When you reach your new home, let them unpack the box, and place the items in their room as they see fit. This helps them a connection with the different home, and the different room. With their old items in the new area, it brings a sense of familiarity to a new situation, like staying the night at a grandparents house with their favorite stuffed animal or blanket. Object permanency is very important to small children. With the change of a move, it’s easy to get off track and push bedtime routines around to compensate for the expected fits the little one with inevitably throw. It’s important to continue the same routines, keeping with the normalcy of life before in a new environment. With every change in life, there are going to be hiccups along the way, and it’s best to expect these in advance. Fitting these in your plans will help significantly in making your new move and your new home, making it a somewhat seamless transition.